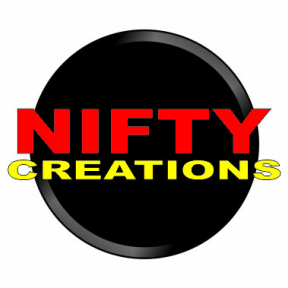 We're slowly adding new tutorials and kits. I hope you like what we've added so far. Create your own piece of history. 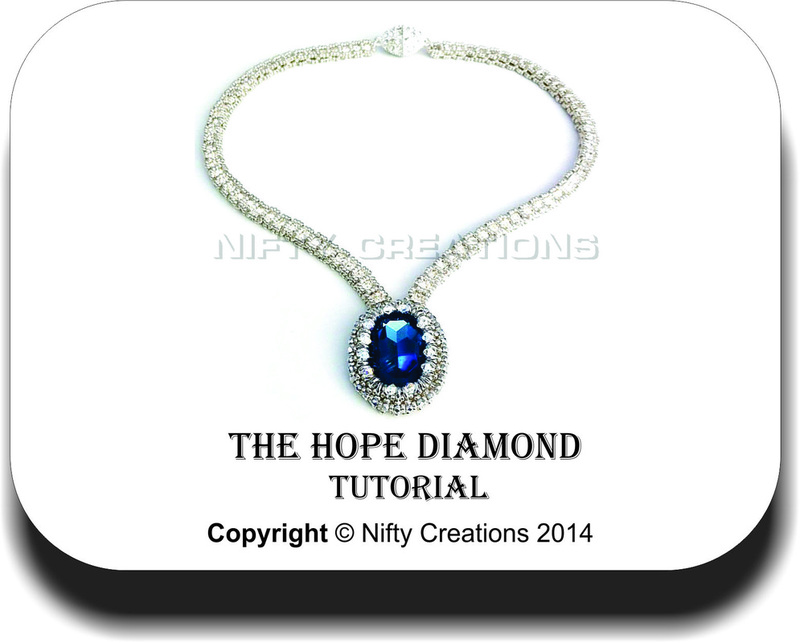 The very elegant Hope Diamond can now be yours. 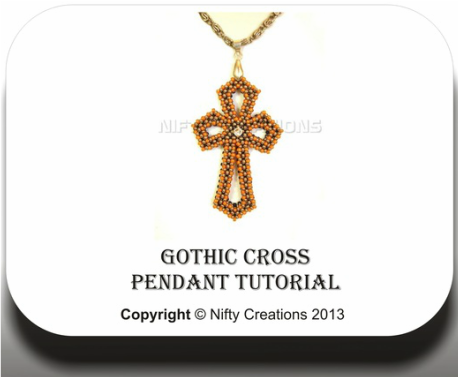 With its unique design, the piece will sparkle and attract the attention of all who see it. Your knowledge of CRAW, RAW and Netting make the foundation of this tutorial. 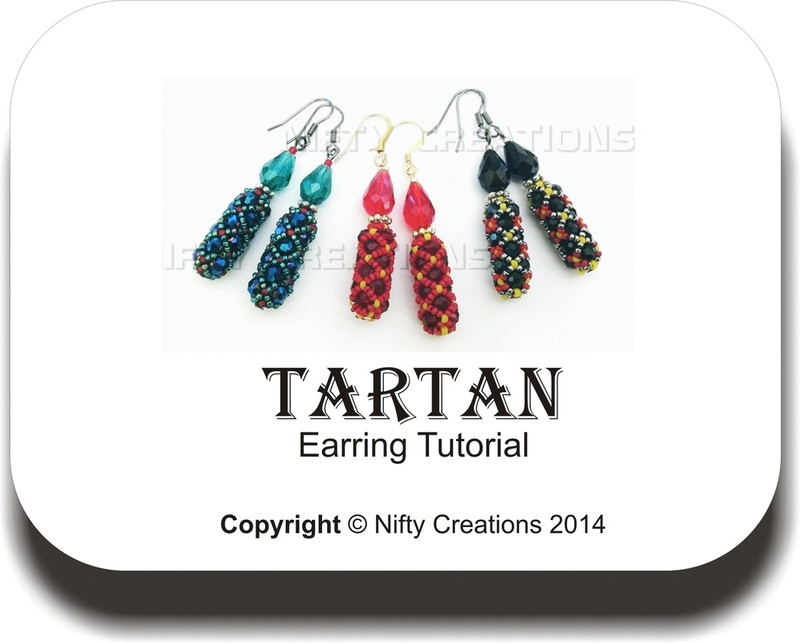 An easy tutorial to make a pretty pair of earrings. Using Super Duos/Twins, and seed beads, in a netting pattern, and also some Peyote stitch. 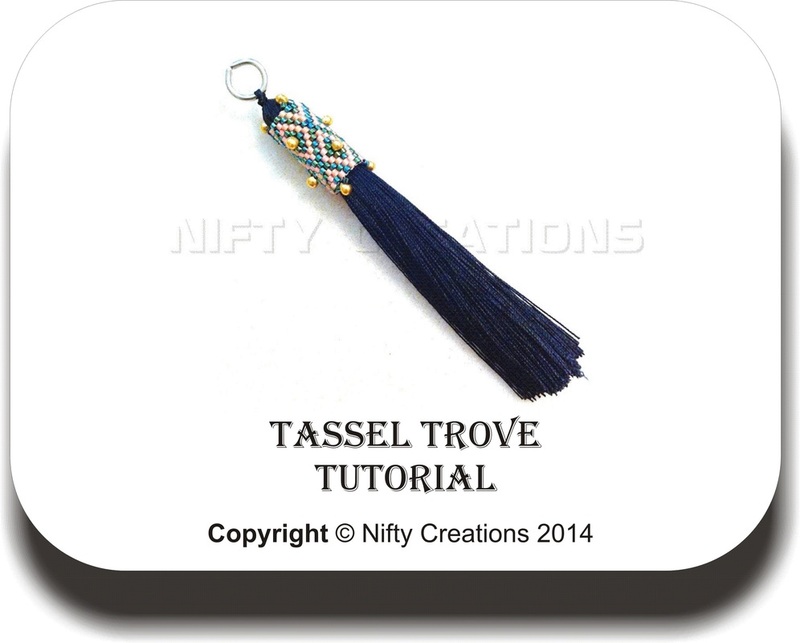 A fun and easy tutorial for a tassel that can be made up to decorate your home or worn as a piece of jewellery. 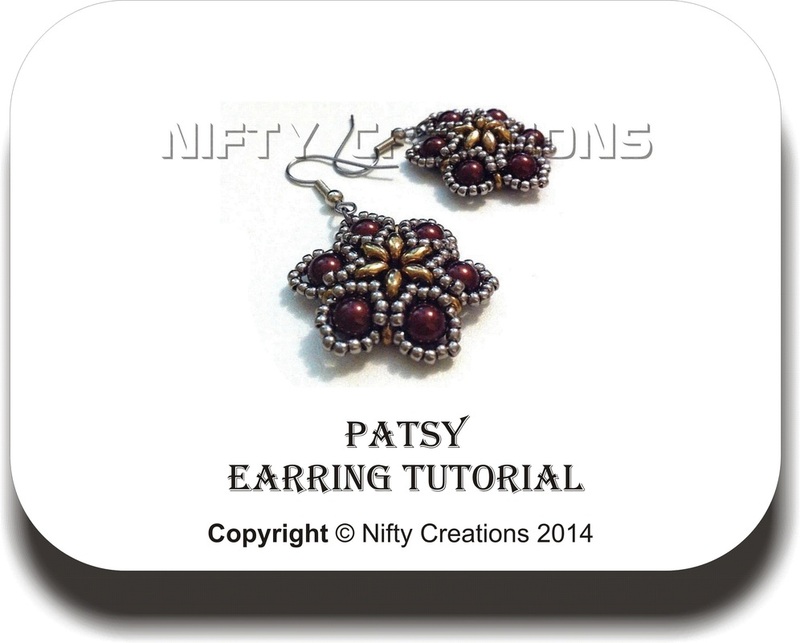 Your knowledge of Peyote stitch will make this easier for you, but this tutorial is easily followed with the illustrations only. 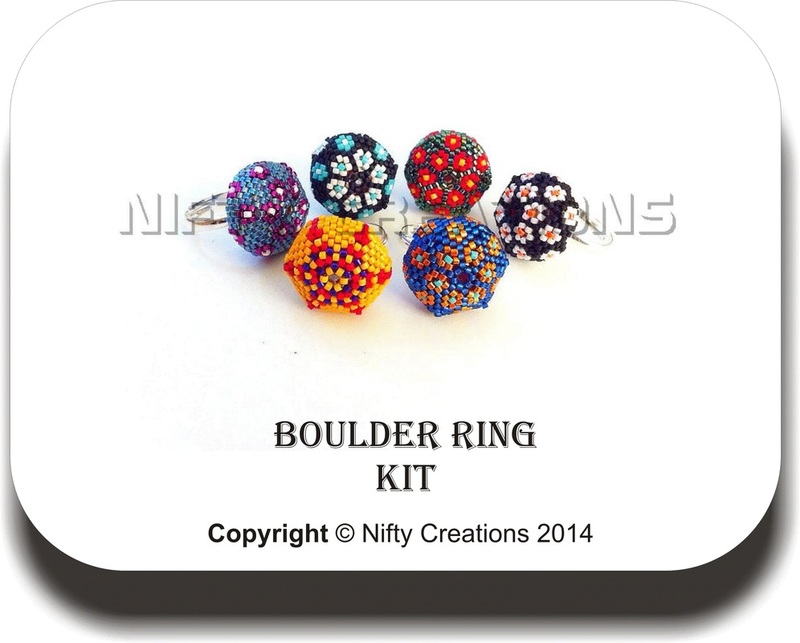 Funky ring kits. Adjustable rings to fit most fingers, in a variety of colours and patterns. Please advise of your selection when you contact us. Unique and fun earrings to wear every day. 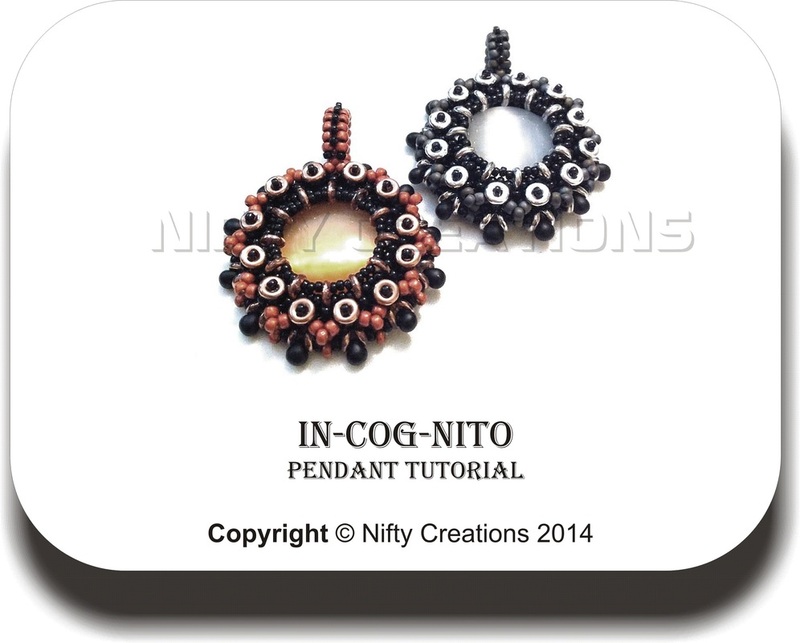 Your knowledge of circular netting will make these earrings a quick addition to your wardrobe. 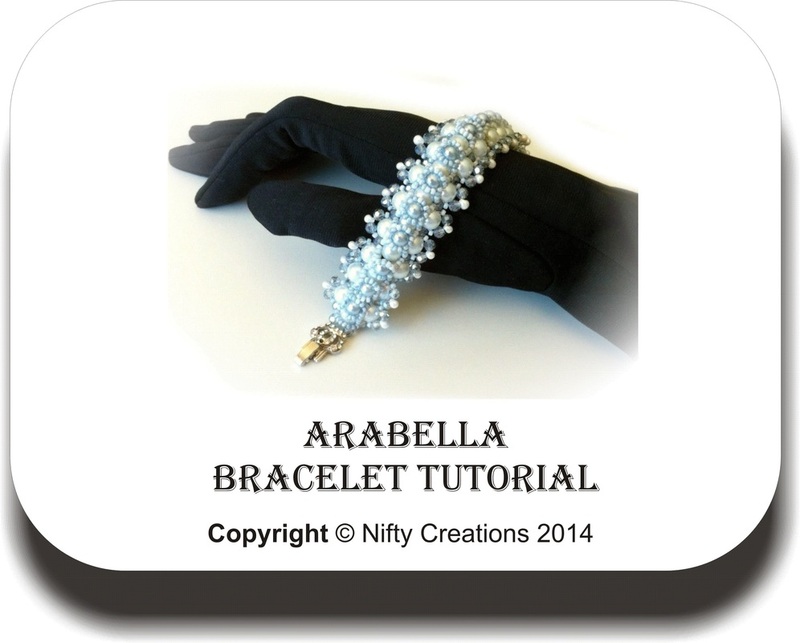 An exquisite bracelet, that is very architectural in style, yet delicate and feminine. A perfect addition to your accessory wardrobe. 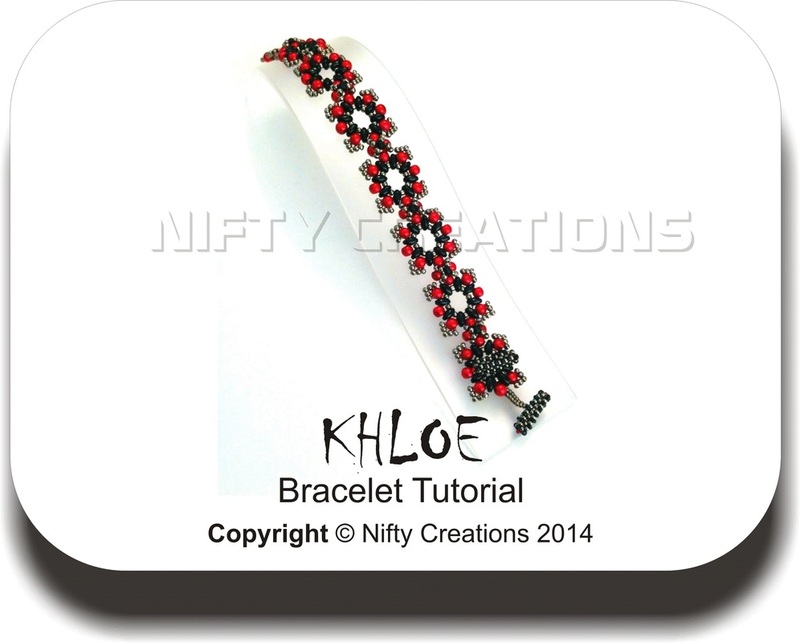 This bracelet can be worn on both formal and casual occasions. Your knowledge of RAW (Right Angle Weave) will be an advantage, but this tutorial is very easy to follow.